Charleston, S.C. – Leading Real Estate Companies of the World® has named BoomTown as a preferred provider through its Solutions Group program, which presents select products and services to its membership of 500+ member firms. LeadingRE is the largest network of top independent local and regional brand-name brokerage firms in the residential sector of real estate, with 4,000 offices and 120,000 associates in more than 40 countries worldwide. 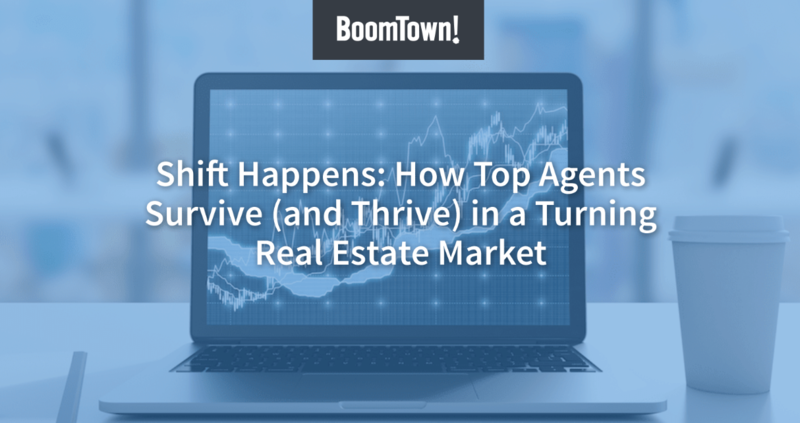 To learn more about BoomTown, visit BoomTownROI.com. To learn more about Leading Real Estate Companies of the World®, visit LeadingRE.com. Leading Real Estate Companies of the World® (www.LeadingRE.com) is the largest network of top independent local and regional brand-name brokerage firms in the residential sector of real estate. The 500+ firms affiliated with Leading Real Estate Companies of the World® are represented by 4,000 offices and 120,000 associates in more than 40 countries worldwide. Founded in 2006 and headquartered in Charleston, SC, BoomTown is a fast growing, web-based software company that offers a robust online marketing system for real estate professionals. The system includes a customized real estate website integrated with local MLS data, personalized online advertising and inbound marketing services, a dedicated Client Success Manager, and a cutting-edge CRM (Customer Relationship Management System) with marketing automation. BoomTown’s software solution is being used by more than 700 of the top-producing real estate brokerages and teams across the country, and the company was recognized for three consecutive years (2011, 2012, 2013) on the Inc. 500 Fastest Growing Companies List. For more about BoomTown, visit BoomTownROI.com.